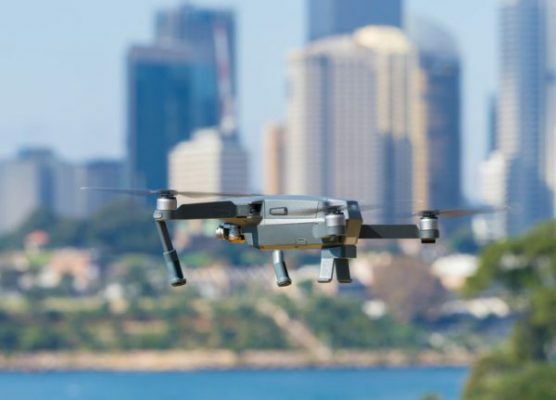 The Federal Aviation Administration (FAA) has recently expanded an automated system in the form of a beta program that will help process airspace authorization requests for drone operators nationwide. It’s called Low Altitude Authorization and Notification Capability (LAANC) and will be deployed incrementally to 300 air traffic facilities covering approximately 500 airports. The FAA describes LAANC as a safe integration of drones into the airspace, allowing drone operators to receive near real-time authorization. Who is going to be most impacted by this development? Industries such as commercial construction, media, and insurance will benefit from LAANC because they often require access to controlled airspace. Drone operators used to depend on manual authorization, which would take 60 days to 6 months for permission to fly, but now they can do it in seconds if LAANC is rolled out in the area. The LAANC is an important step in developing the Unmanned Management System (UTM) and will help to set a standard for the global community in safety and efficiency.